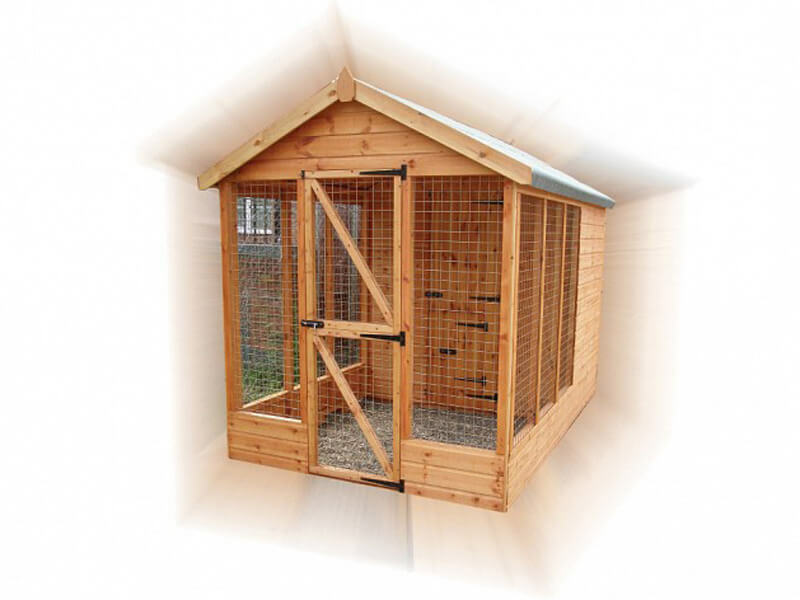 This is a substantial kennel complete with run ideally suited for the larger pet. Constructed from a strong 44 x 44mm frame with galvanised wire mesh. The run has been designed with bottom draining for easy cleaning. This shed is also designed to be easy to assemble with only basic tools required. No professional experience is necessary.